Mulaka | Cheat Engine Table v1.0, [2018-2-28] COLONELRVH | May not work on other version. 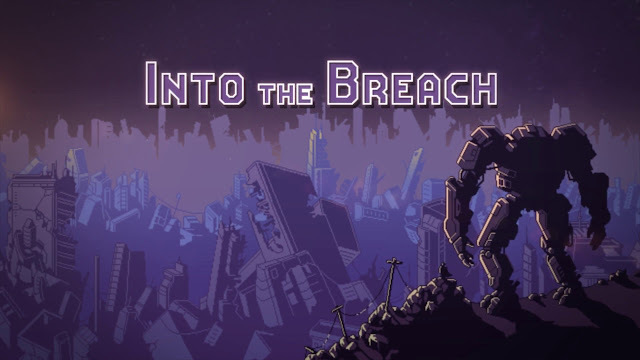 Into the Breach | Cheat Engine Table v1.0, [2018-2-28] COLONELRVH | May not work on other version. 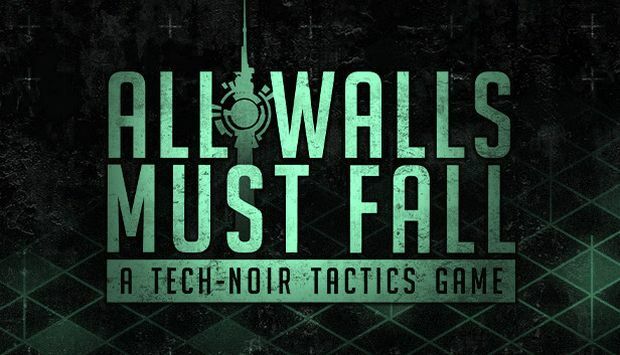 All Walls Must Fall | Cheat Engine Table v1.0, [2018-2-27] COLONELRVH | May not work on other version. Hellmut - The Badass from Hell v1.0.0 | Cheat Engine Table v1.0, [2018-2-27] COLONELRVH | May not work on other version. Vicious Attack Llama Apocalypse | Cheat Engine Table v1.0, [2018-2-27] COLONELRVH | May not work on other version. Ninja Tycoon v1.00 | Cheat Engine Table v1.0, [2018-2-27] COLONELRVH | May not work on other version. 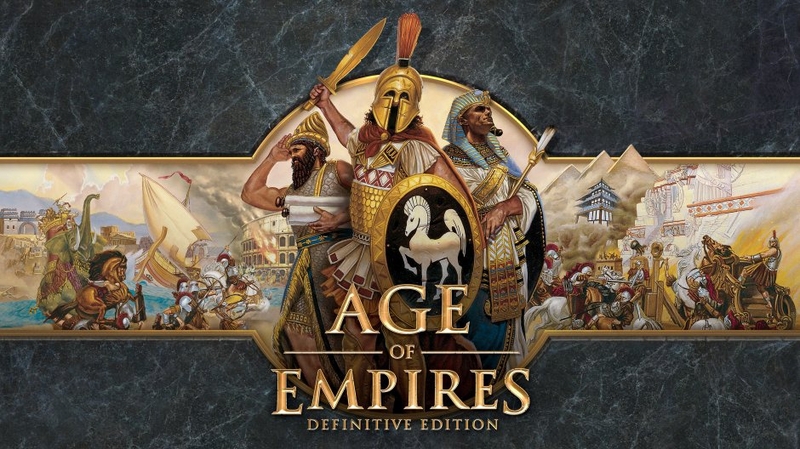 Age of Empires Definitive Edition b5101 | Cheat Engine Table v1.0, [2018-2-26] COLONELRVH | May not work on other version. Individual Investor Tycoon | Cheat Engine Table v1.0, [2018-2-26] COLONELRVH | May not work on other version. 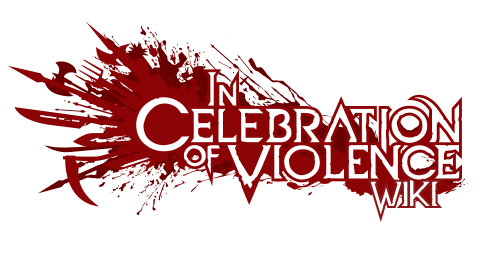 In Celebration of Violence v1.0 | Cheat Engine Table v1.0, [2018-2-23] COLONELRVH | May not work on other version. Final Fantasy XII The Zodiac Age | Cheat Engine Table v1.0, [2018-2-20] COLONELRVH | May not work on other version. Crossing Souls v1.1.0 | Cheat Engine Table v1.0, [2018-2-17] COLONELRVH | May not work on other version. 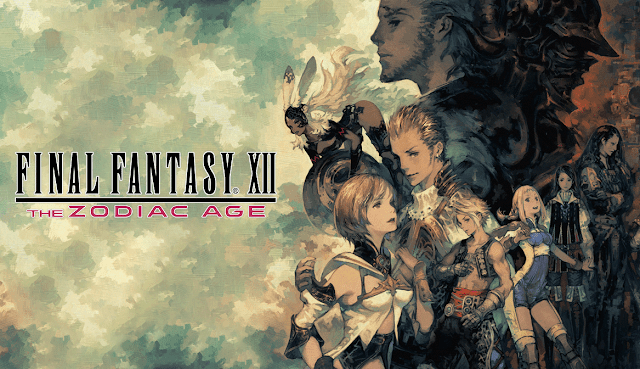 Verdant Skies v1.0.0 b1138 | Cheat Engine Table v1.0, [2018-2-17] COLONELRVH | May not work on other version. 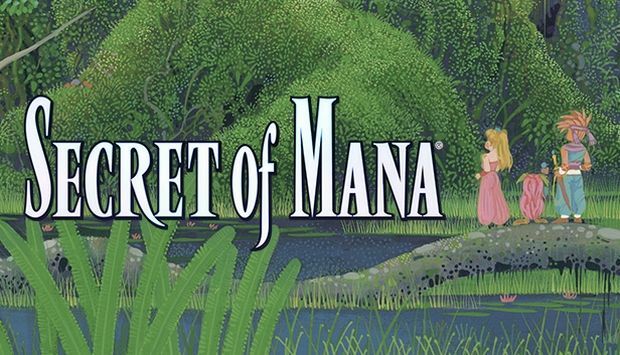 Secret of Mana | Cheat Engine Table v1.0, [2018-2-17] COLONELRVH | May not work on other version. 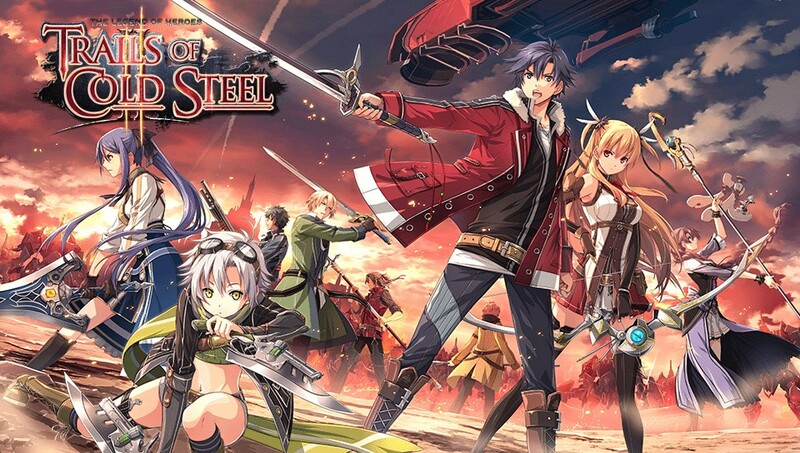 The Legend of Heroes Trails of Cold Steel II | Cheat Engine Table v1.0, [2018-2-16] COLONELRVH | May not work on other version. Dynasty Warriors 9 | Cheat Engine Table v1.0, [2018-2-15] COLONELRVH | May not work on other version. 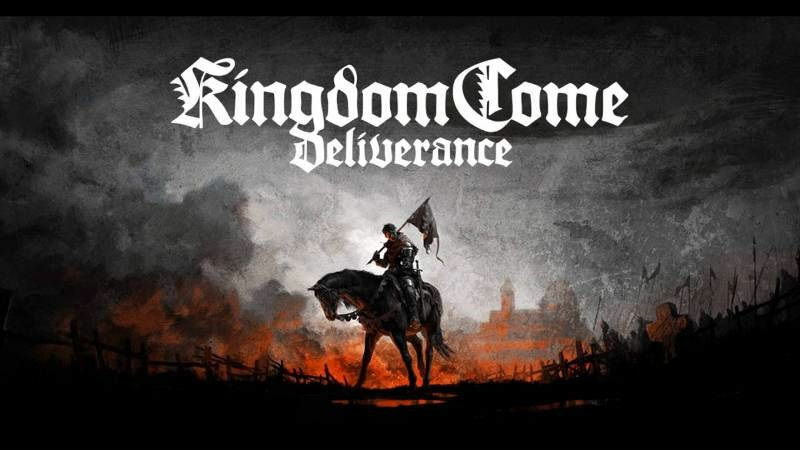 Kingdom Come: Deliverance v1.2.1 | Cheat Engine Table v2.0, [2018-2-15] COLONELRVH | May not work on other version. Kingdom Come: Deliverance v1.2.1 | Cheat Engine Table v1.0, [2018-2-14] COLONELRVH | May not work on other version. The Fall Part 2 Unbound v1.03 | Cheat Engine Table v1.0, [2018-2-13] COLONELRVH | May not work on other version. 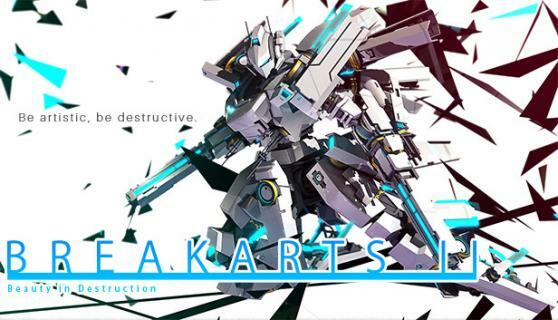 Break Arts II v1.0.1 | Cheat Engine Table v1.0, [2018-2-11] COLONELRVH | May not work on other version. Lost God | Cheat Engine Table v1.0, [2018-2-8] COLONELRVH | May not work on other version. Yet Another Research Dog | Cheat Engine Table v1.0, [2018-2-6] COLONELRVH | May not work on other version. They Are Billions v0.6.0 | Cheat Engine Table V3.0, [2018-2-5] COLONELRVH | May not work on other version. Lethis Daring Discoverers v1.0.0:45x64 | Cheat Engine Table v1.0, [2018-2-1] COLONELRVH | May not work on other version. Celeste v1.1.3.0 | Cheat Engine Table v1.0, [2018-2-1] COLONELRVH | May not work on other version. Get into stage before activation. 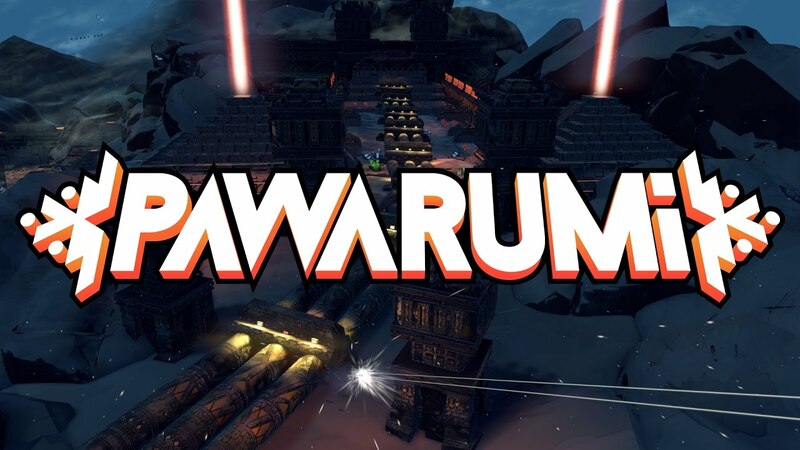 Pawarumi | Cheat Engine Table v1.0, [2018-1-31] COLONELRVH | May not work on other version.